The Communication Coordinator (CC) is responsible for the development and implementation of Rikolto in Indonesia’s communication strategy. Specifically, she/he will contribute to the planning, coordination and development of the organization’s communication and promotion materials. She/he plays a pro-active role in Rikolto`s International Communication Team; include possible engagement in one of international cluster. 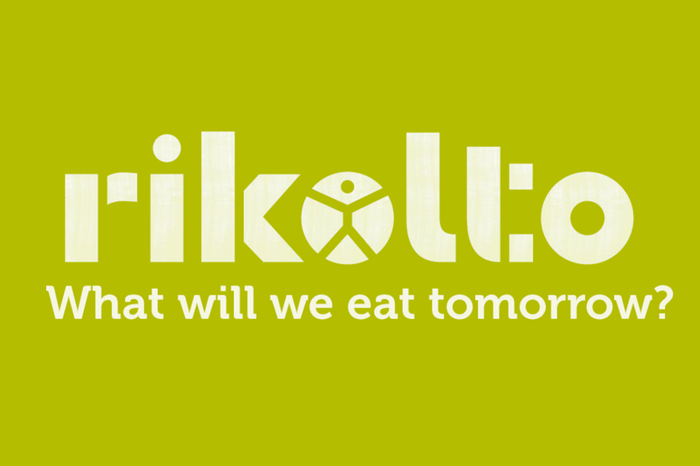 The CC develops and implements the communication strategy of Rikolto in Indonesia to support the program’s goal. She/he will work closely with Rikolto team members, client and other stake holders as required at the appropriate local, national and international levels. The CC is responsible for the production, copy-editing, proofreading and translation (Bahasa Indonesia <-> English) of all promotional and informative communication materials of Rikolto in Indonesia such as social media posts (on Facebook, Instagram, Twitter), website-articles, videos, brochures, press-releases and the magazine. The content of these materials is in line with Rikolto’s communications vision, is based upon internal and external information, collected by her- or himself and/or provided by other staff members, and through field visits or participation in events. The CC is able to make a production planning and work with external parties for certain specific communication tasks (eg. design or video making). Regarding communication materials prepared together with other staff members, the CC to ensure the materials are met the requirements of the target audience, the contents is in line with Rikolto’s communication vision, and rewrite if needed, correct typos, spelling mistakes, poor layout (including pictures and graphs) and proofreading. The CC is also responsible for the production of other promotional materials such as calendars, stickers and pens (gadgets), and is requested to look for innovative, sustainable and affordable alternatives for the current range of gadgets. The CC draws up the annual work plan and its budget to ensure that all communication-related activities are well planned and budgeted according to the communication strategy. The CC will look for the creative translation of programme content for the appropriate communication channels (digital and print). She/he will have a strong focus on meeting an excellent standard regarding language (in English and Bahasa Indonesia), content, design and PR-value. She/he will ensure that all communication materials and reports are clear, consistent, complete and credible and that text is well written, accessible and grammatically correct. She/he will contribute to the delivery of the finalised communication materials and reports within the internally or externally set deadlines. The CC develops and maintains a close relation with relevant media at all levels (journalists, …). This includes the development and update of a media contact database. The CC checks the media (Kompas, The Jakarta Post, …) on a daily basis and sends out a weekly press overview to all staff with articles related to the work of Rikolto in Indonesia. The CC is part of the Rikolto International Communication Team and will contribute pro-actively to its activities and goals. The CC may be part of a Rikolto international commodity- or concept-based cluster and take up the international communication tasks. The CC may have to perform suitable tasks outside the strict responsibilities as described above, on an ad-hoc basis and after thorough consultation. Having skills in writing, editing, and proof reading documents for publication, drafting articles and press releases, best manage for a website and having proficiency in English (written and spoken). Affinity with sustainable, human and environmentally friendly practices, in particular in agricultural and food value chains. To maintain a good gender balance in our team, we especially encourage female candidates to apply. Lowongan Kerja ini diinformasikan oleh kerja-ngo.com dengan Kategori Bali, COMMUNICATION, Denpasar, FAIRTRADE INTERNATIONAL, Lowongan Bulan Ini, MONEV, RIKOLTO INDONESIA, VECO INDONESIA.